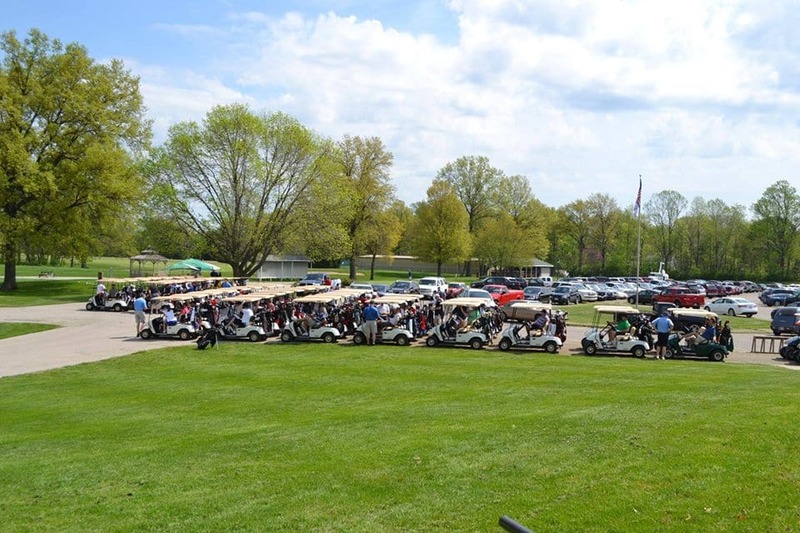 The Wabash Valley Community Foundation’s 25th Annual Spring Golf Outing will be held at Hulman Links on Thursday, May 2, 2019. The Community Foundation receives and manages permanent charitable endowments benefiting the residents of Clay, Sullivan and Vigo counties. Last year, the Community Foundation awarded grants and scholarships of more than $2.1 million from these endowments. Over the course of 24 years, this golf outing has raised more than $615,000 to support the Wabash Valley Community Foundation. Your participation in our golf outing will help the Community Foundation continue to fulfill its mission of engaging people. building resources and strengthening community in the Wabash Valley. Team, hole and other sponsorships are available. To register, or to reserve your sponsorship, please call the Community Foundation at 812.232.2234.